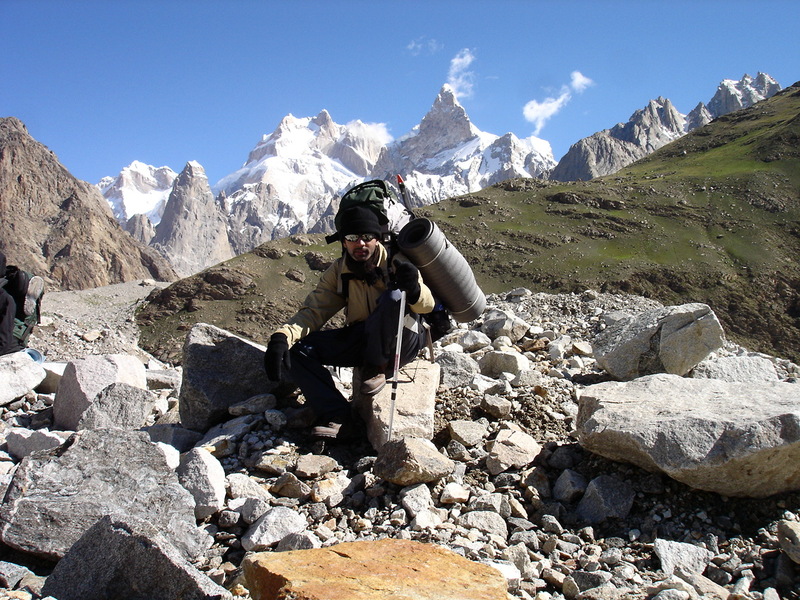 Welcome to Karakorams.com. Ours is a non-profit/largely non-partisan website on trekking in Pakistan. 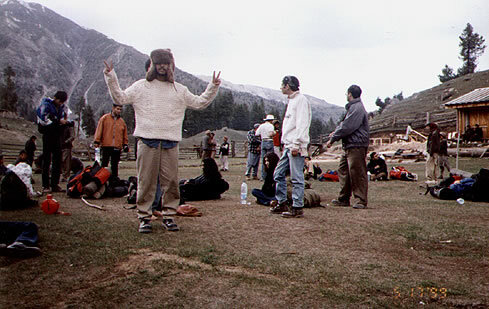 All the information you will find here is based on our personal experience of trekking in the region. Continue Reading..